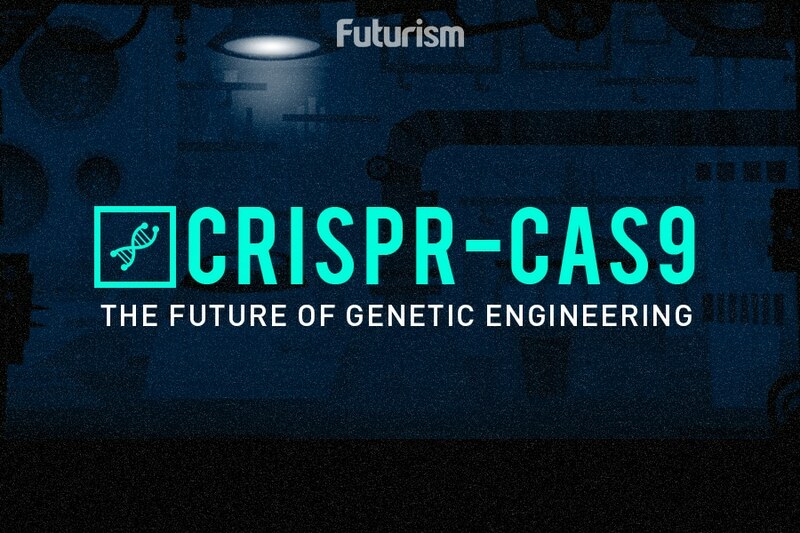 This will be the first time CRISPR has been used in the body. A new CRISPR trial, which hopes to eliminate the human papillomavirus (HPV), is set to be the first to attempt to use the technique inside the human body. In the non-invasive treatment, scientists will apply a gel that carries the necessary DNA coding for the CRISPR machinery to the cervixes of 60 women between the ages of 18 and 50. The team aims to disable the tumor growth mechanism in HPV cells. The trial stands in contradistinction to the usual CRISPR method of extracting cells and re-injecting them into the affected area; although it will still use the Cas9 enzyme (which acts as a pair of ‘molecular scissors’) and guiding RNA that is typical of the process. 20 trials are set to begin in the rest of 2017 and early 2018. Most of the research will occur in China, and will focus on disabling cancer’s PD-1 gene that fools the human immune system into not attacking the cells. Different trials are focusing on different types of cancer including breast, bladder, esophageal, kidney, and prostate cancers. The study, if it succeeds, will be promising for sufferers of HPV and act as a milestone in the CRISPR process. Although HPV is not necessarily cancerous, it can cause cervical cancer. In the U.S. alone, there are more than 3 million new infections every year. Although there is a vaccine for the virus, currently, once you have it you can never get rid of it. More generally, the CRISPR process could be nothing short of a miracle: if it passes all medical tests it wouldn’t just make medicine a whole new kettle of fish, it would reinvent the kettle…and the fish, for almost any field. It is cheaper than other gene editing therapies, and could potentially save millions of lives by curing diseases we can only deal with therapeutically like cancer, diabetes and cystic-fibrosis. Crops could be altered more effectively using the process. Drugs and materials that were never possible before could be pioneered. However, it is still extremely nascent technology, and many fear that there could also be a host of unexpected consequences. Recently, it has been found that it causes hundreds of unexpected mutations in DNA. While these concerns are valid, more research is necessary. Which is why the upcoming studies over the next few years are so vital to the future of our health.